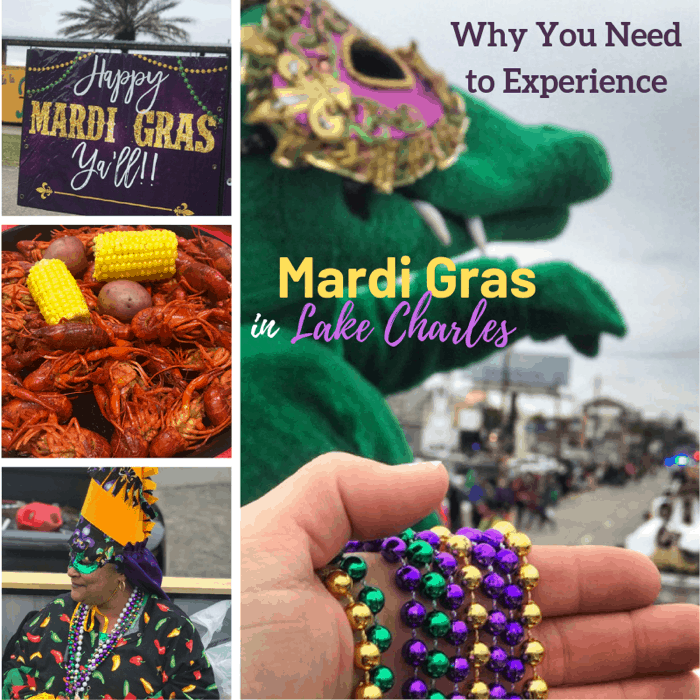 Mardi Gras festivities in Lake Charles, Louisiana provide plenty of fun for the adults and it’s still an environment that you would totally feel comfortable bringing your family too. 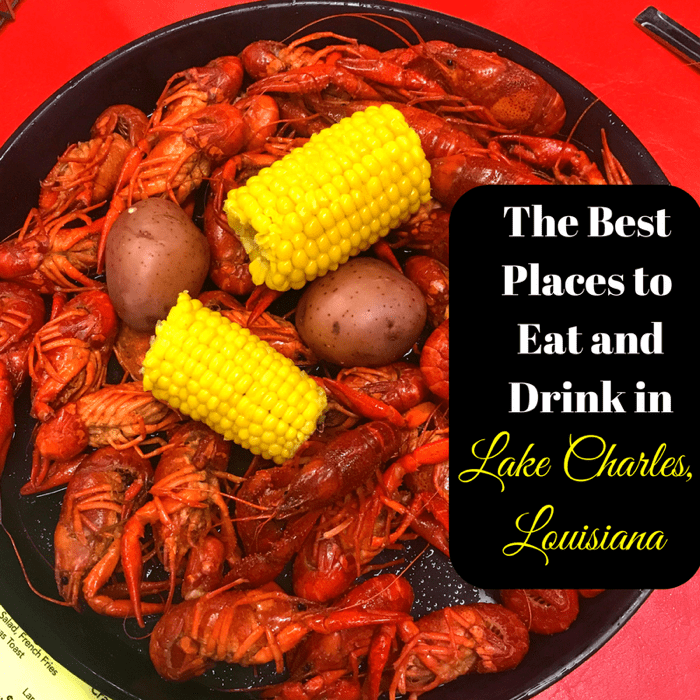 When you visit Lake Charles, Louisiana you can be guaranteed of two things. You are going to eat well and you are going to have a great time! I’m sharing the restaurants and distilleries that you will want to add to your list the next time that you visit. 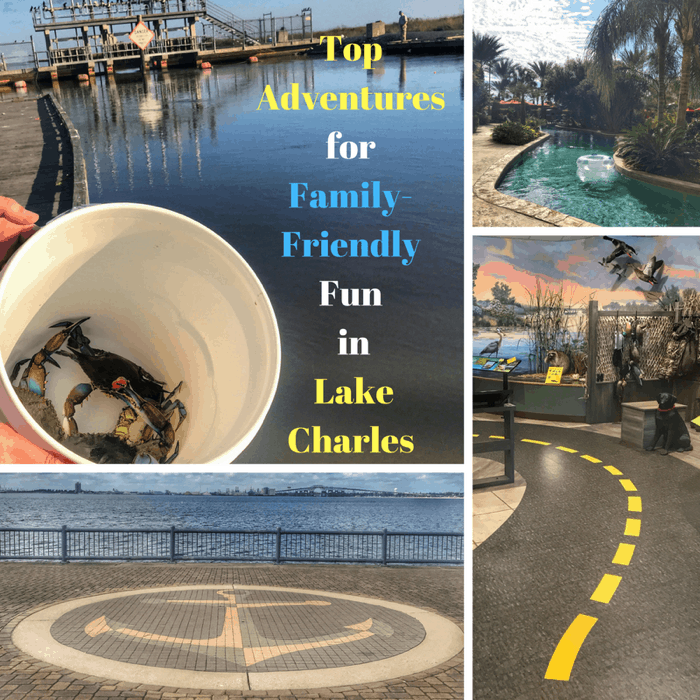 Lake Charles, Louisiana has so much to offer for family fun from outdoor adventures to incredible food. 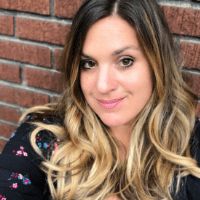 I’m sharing the top adventures to experience during your next visit.